An agent can be defined as an installable software that runs one build or deployment job at a time. You can install the agent on Linux, macOS, or Windows machines. You can also install an agent on a Linux Docker container as well. You can view the version of an agent by navigating to the Agent pools hub and selecting the Capabilities tab for the desired agent. To configure the agent in an agent pool you should have administrator rights. This will open the agent pool for the project collection. Click on the download agent link on the left side to download the zip file. It will ask you to save/open the zip file. 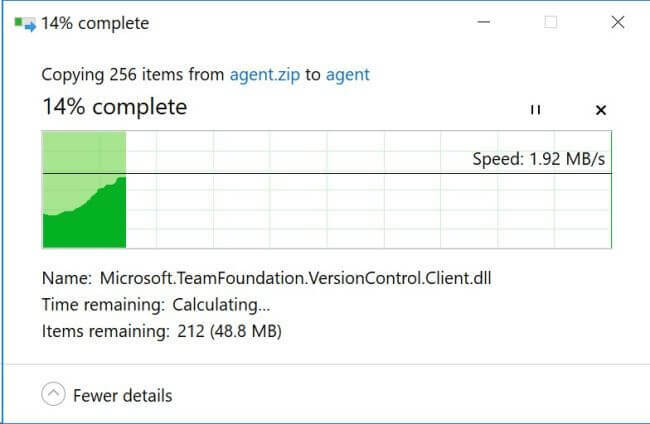 Save the agent.zip file. This will give below content inside the Agent folder. 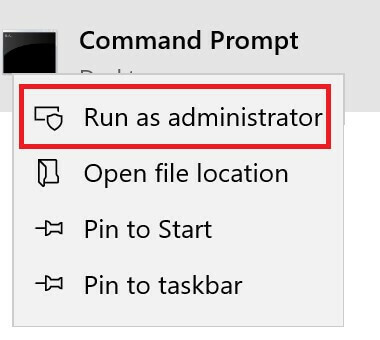 To configure the agent right click on RunAgent.cmd and run as an administrator as shown. This will create a _diag folder and settings.json file under the agent folder. If you open the settings.json file, it contains the information about your AgentName, PoolId, PoolName etc. ServerUrl, PoolId, AgentId will generate after configuring the agent with the TFS server. Now, right click on the ConfigureAgent.cmd and run as administrator. cmd.exe opened in administrator mode with prompts. Enter Name for this agent [if you would like to change]. By Default, it’s taking your system name as a prefix by the word Agent as your agent name. Press enter for default one. By Default, it will create a Folder _work in the same location where you are configuring your agent. If you would like to make any other folder as Agent’s working directory, then provide the path here. Later this working folder is used to download the source code and run the builds. I selected the Default one and hit enter. Now this is an important point here, I want to run the agent as a Windows Service, so press ‘Y’ and hit enter. Provide credentials for the service. These credentials must have administrator rights. Agent as a service installed successfully. And the settings.json file also updated. 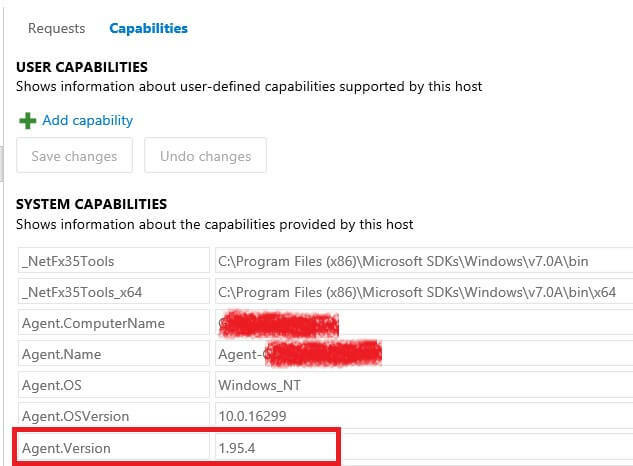 ServerUrl, PoolId, AgentId, WindowsServiceName and WindowsServiceDisplayName generated successfully as shown in the settings.json file above. Agent has two sets of capabilities, which indicates what the agent can do. Capabilities are name-value pairs. On selecting a particular agent and by clicking on Capabilities you can see on the right side as shown above. 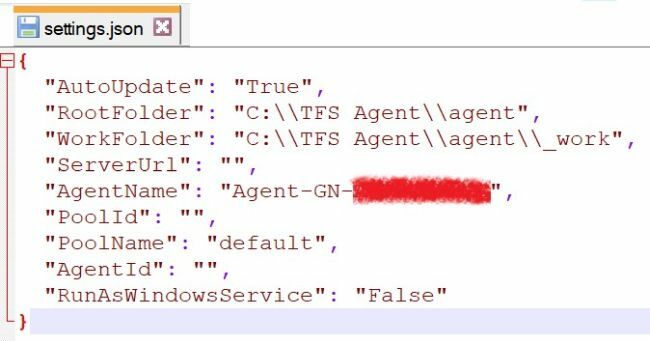 Hence, in this tutorial we saw what agents are and how to install, configure and unconfigure the agent as a service. To configure the agent in the Agent pool one must have administrator rights.